If you have lived in the Mason City area for any period of time, it will come as no surprise to you that we can potentially receive a high amounts of annual rainfall! We understand that many homes and businesses in our area have dealt and continue to deal with storm damage and water damage, from floods and excessive rain. 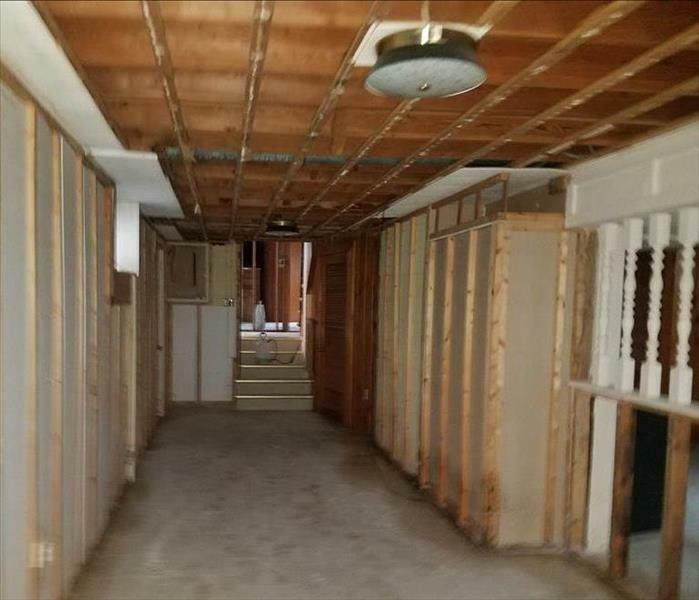 When a disaster strikes, you need the team of restoration specialists from SERVPRO of Mason City on site to mitigate your loss. 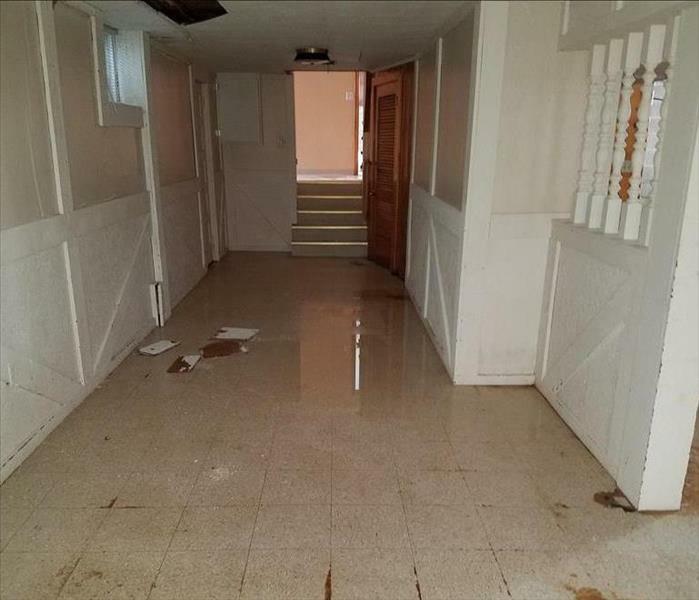 When it comes to storm damage and the accompanying water damage and flooding, immediate action is crucial to minimize the damage. SERVPRO of Mason City is on call 24/7 to respond to storm and flooding conditions, and we have the resources and equipment necessary to handle the job and get your home or business back to its pre-storm damage condition, "Like it never even happened." When a storm hits your Mason City home or business, you need help immediately. Our quick response will help prevent secondary damage and help reduce restoration costs. As a leader in storm and water damage restoration, SERVPRO of Mason City has the specialized training and expertise to restore your home back to its pre-storm condition. Our restoration process puts an emphasis on scientific drying techniques, progress monitoring and documentation. SERVPRO of Mason City is locally owned and operated—so we live and work here too, and are proud to be part of the Mason City community. We are also part of a national network of 1,700 with special Disaster Recover Teams that can respond with additional resources during catastrophic storms and major events.